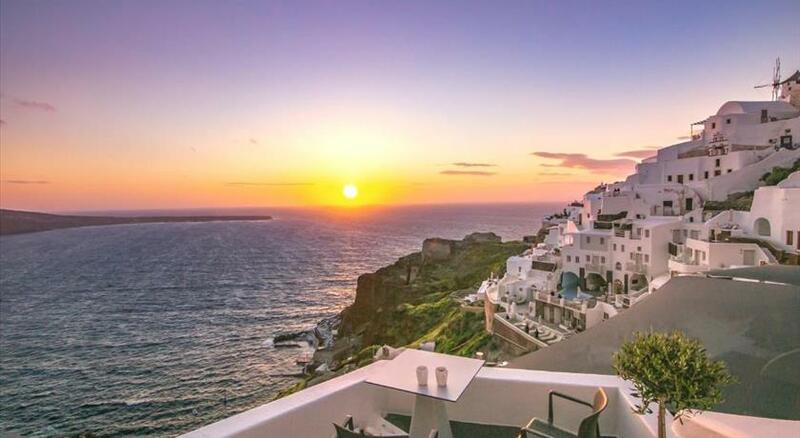 If you want to escape from your everyday routine and enjoy a lifetime experience in a luxury suite, perched on the cliff of the caldera 350 feet above the deep blue water of the Aegean sea, then Solstice Luxury Suites is the right place to be. The cave houses and Studio ,reflect traditional Cycladic architecture with modern design and comfort. Your dream of complete relaxation in an elegant and supreme accommodation with joy of breathtaking views of the caldera and volcano come true. 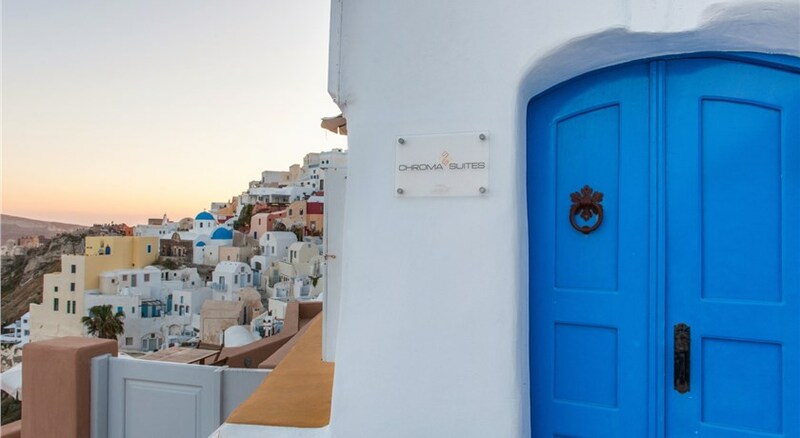 Solstice luxury Suites consists of 2 spacious suites and a romantic studio and is located in the quiet traditional village Oia on the famous island Santorini. 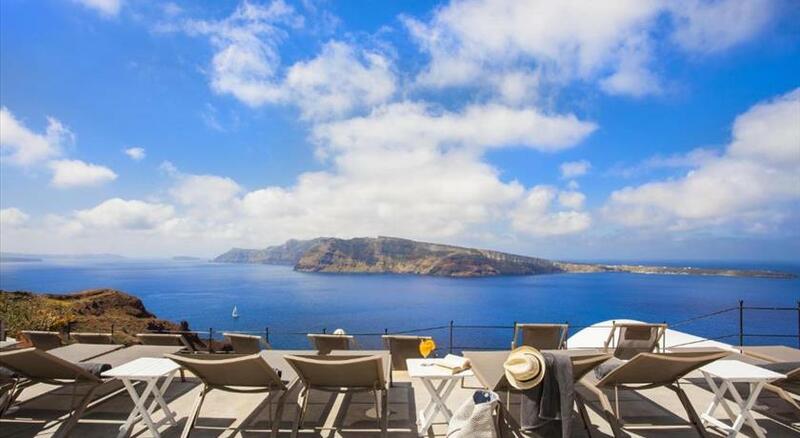 Enjoy the panoramic, and most amazing view from caldera. Traditional Cycladic architecture with modern design. 24 hours service with a friendly and impeccable team. You need something special, unusual or unique, just ask us. Greek breakfast with traditional products. 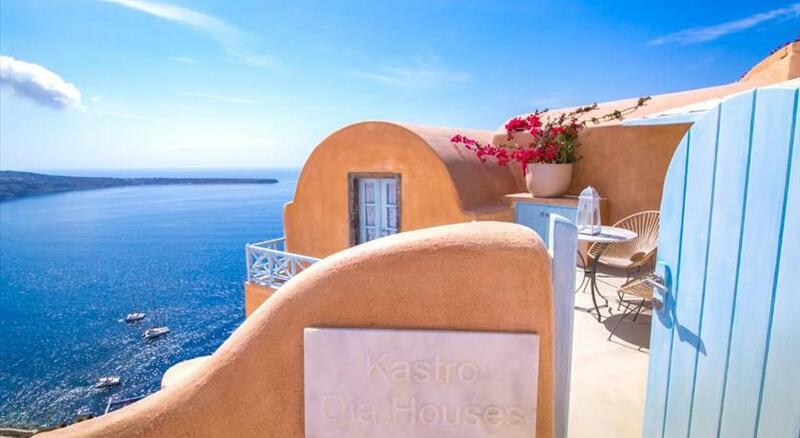 Right on the cliff side in Oia , Solstice Suites offers accommodation in cave style and with unobstructed views over the volcano and the Caldera . Free WiFi is available in all areas. Offering total privacy, all units open to a terrace with outdoor furniture and a hot tub . They also have a flat-screen TV with satellite channels, a minibar, electric kettle, instant coffee and tea. Each bathroom is stocked with bathrobes, slippers and free toiletries. Breakfast is daily served at the units of Solstice Suites. An array of restaurants and cafes can be found within proximity. Santorini Airport is at a distance of 15 km, while the lively Fira Town is approximately 10 km away. Please inform Solstice Luxury Suites in advance of your expected arrival time. You can use the Special Requests box when booking, or contact the property directly with the contact details provided in your confirmation.